BELGRADE (Serbia), March 25 (SeeNews) - Chinese company Shandong Linglong plans to start exports of tyres manufactured at its future factory in Zrenjanin, in northern Serbia, in 2021, the city mayor has said. "The Chinese have agreed to launch exports of tyres to Western Europe in 2021," Cedomir Janjic said in a video file published on the website of Serbian news agency Tanjug on Friday. 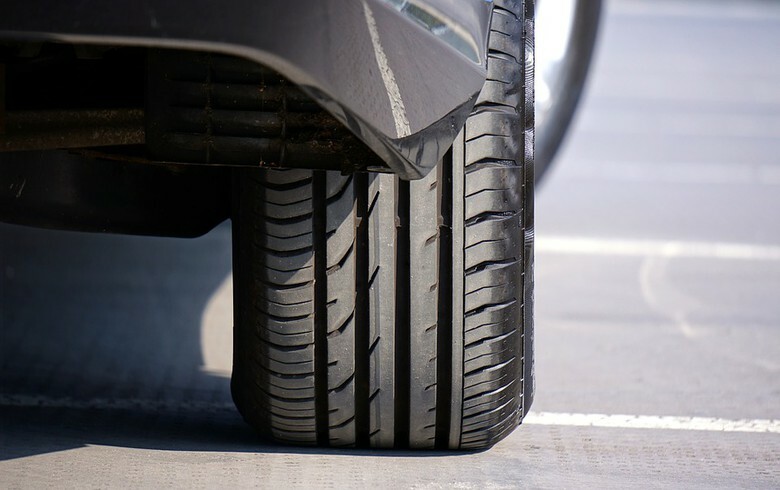 Last week, the Zrenjanin city government said Shandong Linglong plans to produce 13 million tyres annually at the factory. The construction of the factory, which will have at least 1,200 employees and will produce 35,000 tyres daily, will start on March 30. It will be located in the Southeast Industrial Zone of Zrenjanin and its production unit alone will spread on about 70 hectares.